Audhentik is a Producer, Sound Designer and DJ living in Berlin. 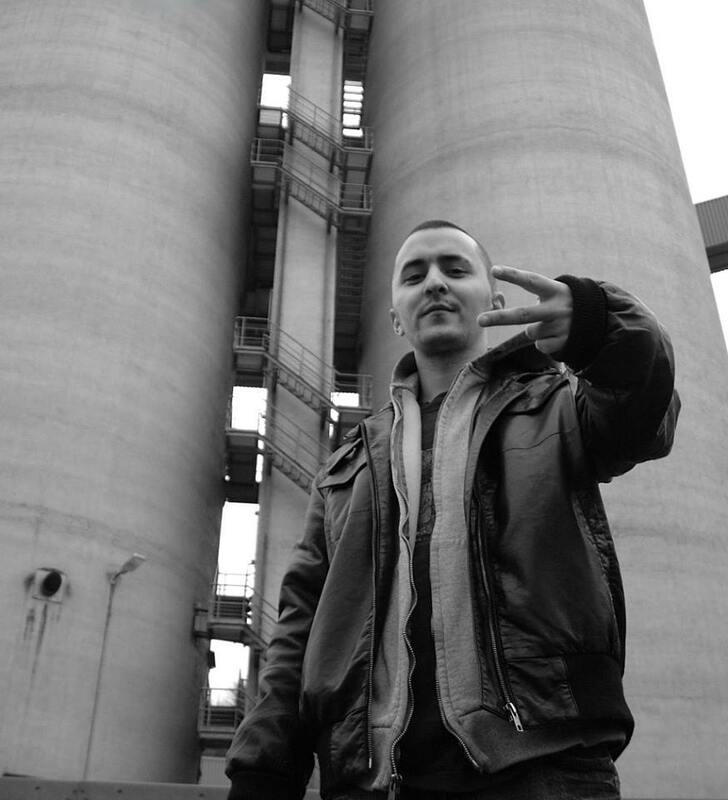 Ensuing from his roots, Hip Hop, he started to produce his first dubstep experiments back in 2009, plus a lot of other genres like Drum&Bass, Garage and House.He also released tracks on various independent labels and had a first major release. Mostly Audhentik produces on his own but he also has got some projects with singers and other producers running and has done a quite of few remixes for a couple of well-known artists. Among his passion for producing he also loves to play out tunes live which he did as a resident in his hometown for a while and some other locations in germany and austria. His sound is moving from dark, deep and minimal material with dubby vibes and dense atmosphere to experimental stuff with a lot of musical influences and a heavy portion of sub bass.